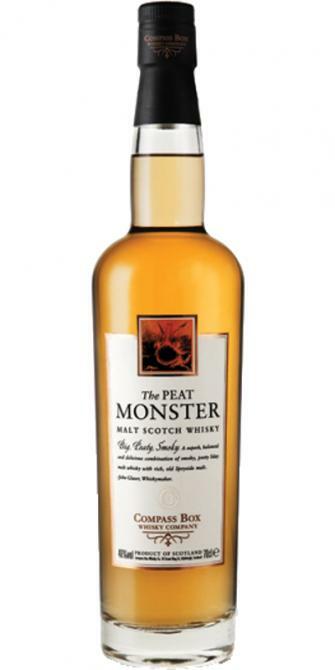 Good peat blend without any sherry. Endless long finish. Not really something special, quite delicious, but unsettling and, above all, he is very fast away. That's a pity, because the aromas are pleasant, especially the citrus / grapefruit notes. The memory of an Ardbeg TEN is not to be dismissed, because some flavors are also offered by this. the toffee cream fades quite quickly in addition to the smoke, oak is virtually unnoticeable. A very short finish. nose, pickles, salty caramel, creme brulee. It starts in the nose with neat smoke, a lot, but not extreme. The smoke has medical notes. Added to this are vanilla and light fruit flavors. The fruit reminds me of bright apples, but something citrusy is also there. However, the fruit notes are very cautious compared to the smoke. The taste follows the smell, the smoke dominates, a slight sweetness is there, but the fruit is almost gone. There is also a bit of oak. The finish is medium long and very bitter. My guess would be that there's quite some peated Bunnahabhain in this one. 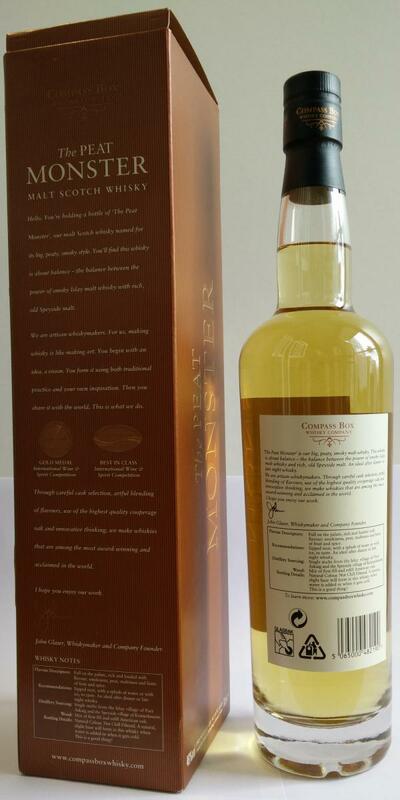 Peat, toffee, citrus, gingerbread, orange, peach and vanilla. Peat, toffee, dark chocolate and gingerbread.